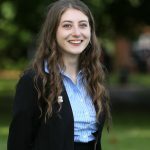 Lymm High Sixth Form is a thriving community and very popular with students from across the area. Whilst the majority of our students typically come from our main school, we welcome a good number of external students every year and, if you are considering making an application, I would strongly advise you come to visit us to get a real flavour of what we have to offer. As a large school sixth form, we are fortunate enough to be able to offer a wide range of Level 3 qualifications, including at least twenty-six different A level and six BTEC courses. 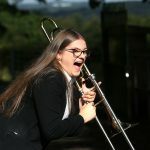 Our size also allows us to offer a wide ranging extra-curricular programme as well plenty of independence and an exciting social life: students really enjoy their time here. At the same time, we remain small enough to form a close knit community and to be able to fully support each and every one of our students on this most important part of their academic journey. We pride ourselves on the pastoral care we offer and the fact that every individual student is well known to the sixth form team: we know exactly who needs a supportive arm round the shoulder, and when, as well as who might need a bit more of the ‘tough love’ that is sometimes needed to ensure you reach your potential! We are incredibly proud that all of our students move into university or good quality further training or employment and we have a tremendous record in this respect. This includes very high numbers getting places at the prestigious Russell Group universities – indeed, as many as 39% in 2017. We send students to Oxbridge every year. 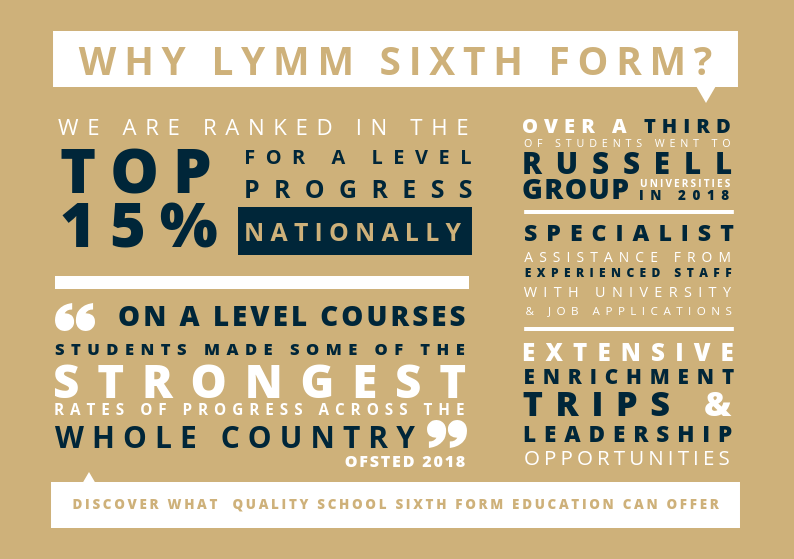 Being part of Lymm High Sixth Form will allow you to receive the very best teaching, care, support, advice and guidance. 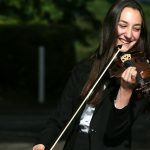 Our expectations are high and we push our students to achieve beyond their potential, but we do this whilst maintaining the crucial balance with extra-curricular provision and a warm, positive atmosphere. 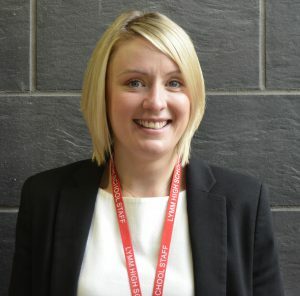 I look forward to welcoming you into our wonderful sixth form community.